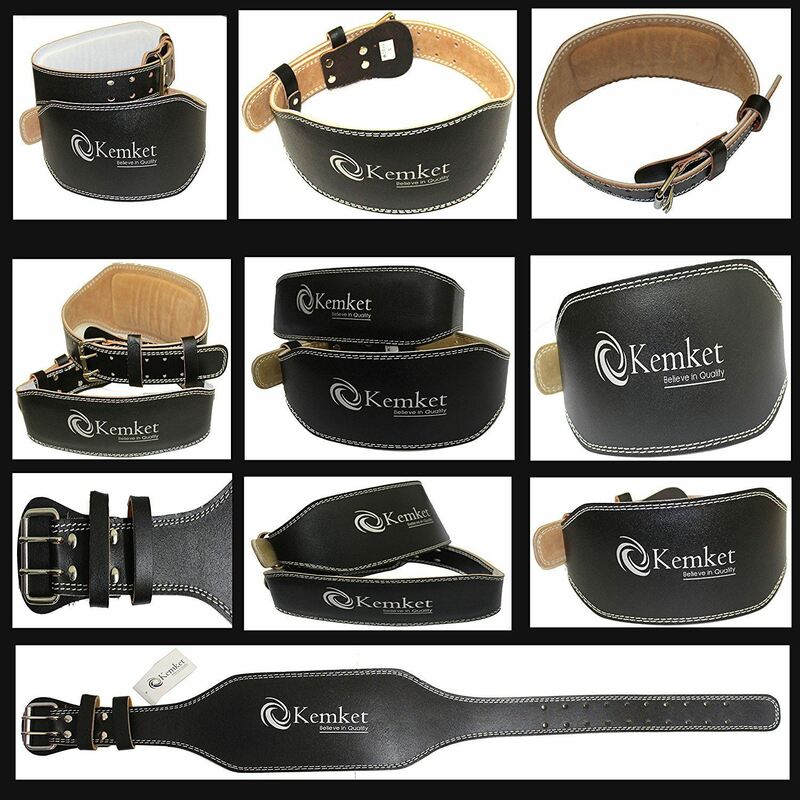 Kemet is proud to offer you the very best in work out gear, accessories and equipment for use at home, in the gym or on the move! Remembering to stretch after every sporting routine is a good way to reduce muscle fatigue and back pain; but to be extra safe, why not try one of our back supports. 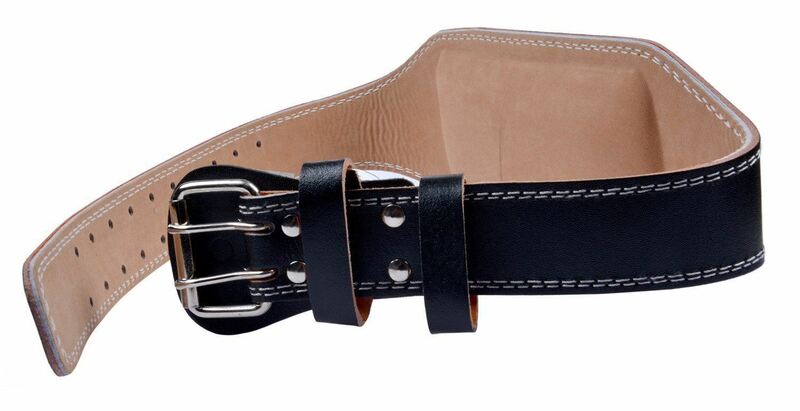 Simply wear one of these belts around your waist so it fits comfortably around your lower back and you're ready for your next big set of lifts. 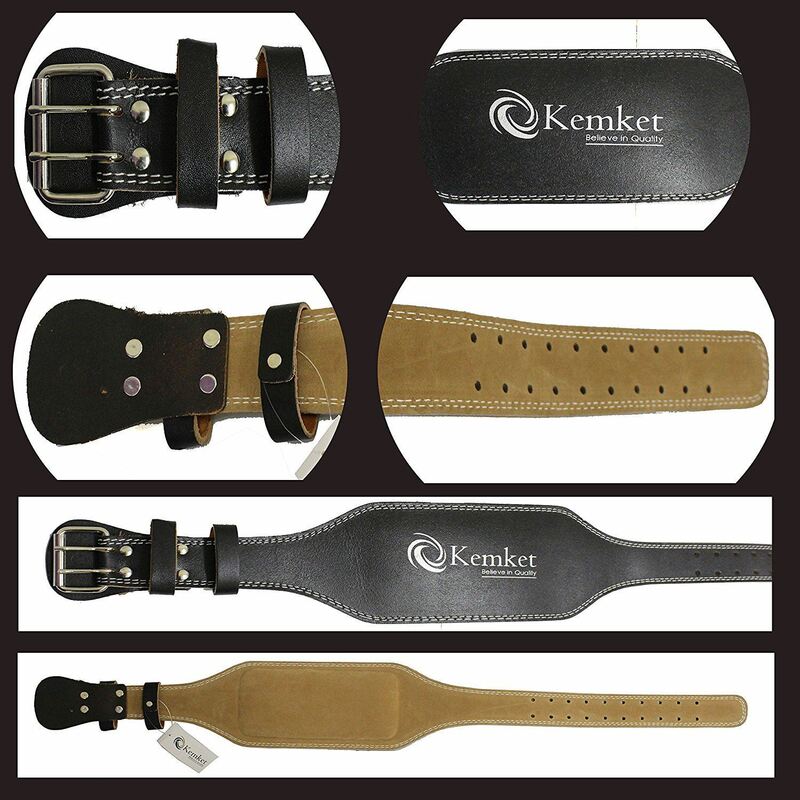 Not only are these belts great for weightlifting, they can also be worn when performing dips, squats and various sports to ensure good form and posture. 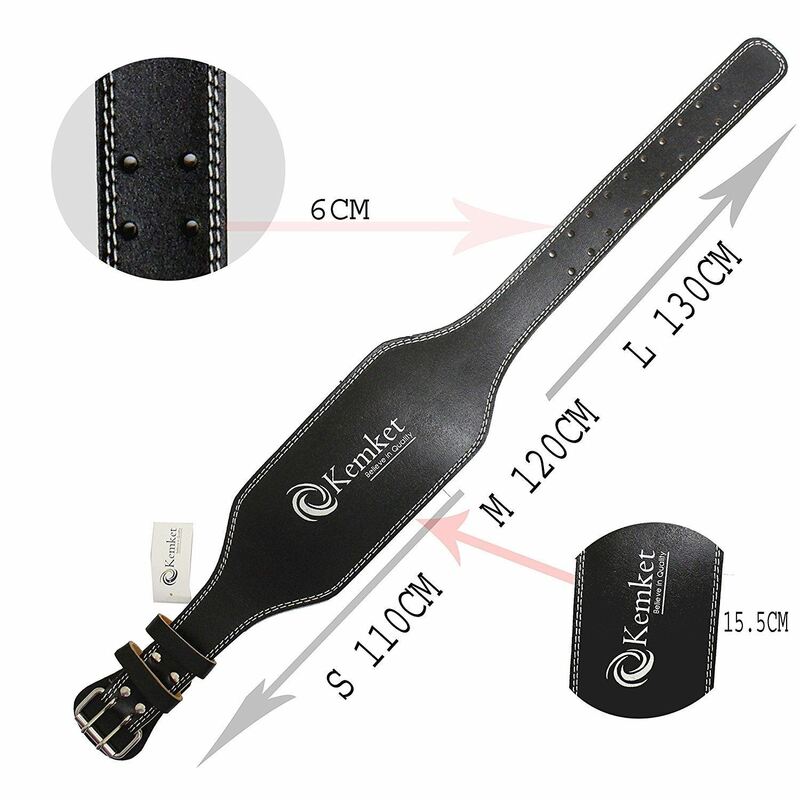 With its strong Velcro fastener, these belts will stay as tight as you want them for the duration of your workout program.